Here are some of the teaching venues I’ll be at through 2019. I’ll fill in the contact details as I get them. This year I expect to be available at Cittaviveka in West Sussex, England most of the time between June and late November. As venues and times shift or occasionally get cancelled, please contact the respective venue for details. In order to save on travel, carbon emissions, and general wear and tear, I structure my engagements so that I stay in one area for a few months at a time. I also like to spend time in my home monastery supporting the community there. So after the May 2019 retreat, I won’t be back in the USA for a year or so. I’ll be in Europe for most of 2019. This retreat will be held in the Netherlands, near to Amsterdam. It is not an occasion for silent practice alone. Each day will include several hours of meditation along with instructions, but will also present a guided focus on texts within the Pali Canon. 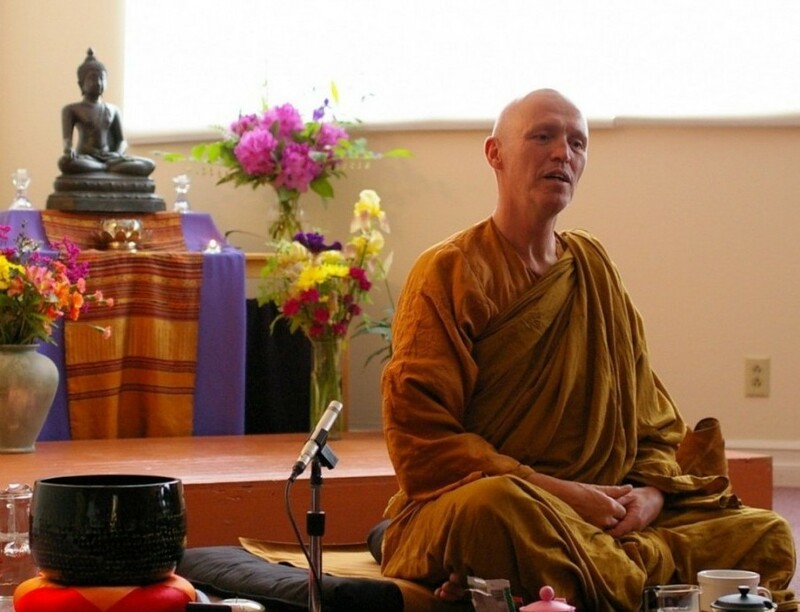 A non-residential weekend of meditation teaching and practice. Details later. An eight precept (= no evening meal) residential retreat to be conducted in a monastery in rural Provence. Taught in English with translation into French. A ten day, eight precept retreat.